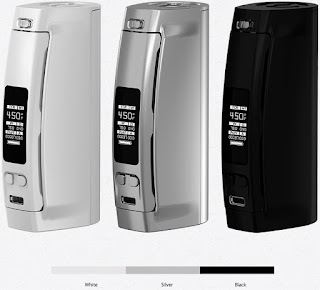 Wismec Presa TC100W is a new member of Presa families, which equipped with a variable temperature control system and also has 100W high power output. The appearance is also great that with a magnetic back cover and 0.96inch OLED screen on it. In addition to that, in order to satisfy your demand, there is a set of single 18650 or 26650 cell, so you can choose your favorite. 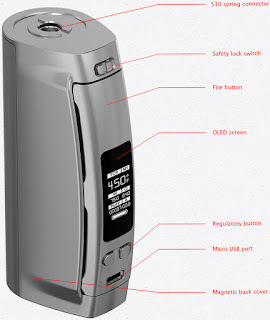 What's more, this upgrade firmware add a new TCR Mode, which will bring a better vaping experience for you!